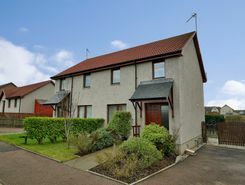 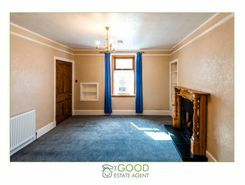 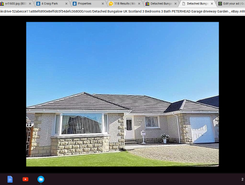 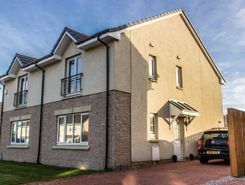 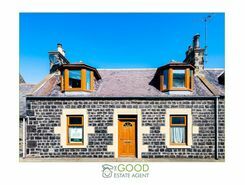 Truly stunning three bedroom, semi detached house is available for sale in the Portlethen area of Aberdeen. 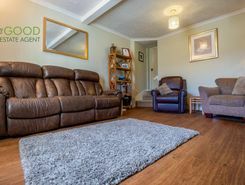 This contemporary and spacious property has been decorated in neutral tones and to a very high standard throughout. 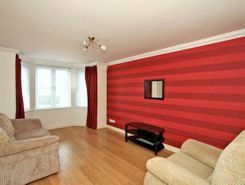 3 bedroom house, walk in condition, ideal for first time buyers, just move your furniture in.